In 2005, after over 10 years in the construction and remodeling business, Rick became an Alabama State licensed home inspector. 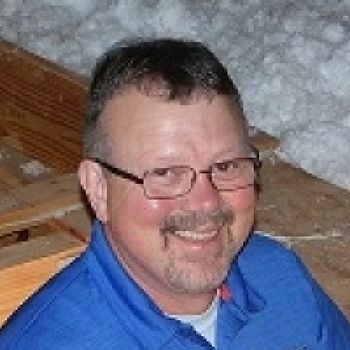 He first started doing home inspections after successfully completing the American Home Inspectors Training Institute. In the last 11 years, he has increased his knowledge by receiving over 21 additional certifications and licenses. Most recently, becoming certified through the National Institute of Building Inspections. Rick has quickly become a vital access to the HouseMaster family. With his friendly approach, knowledge and professionalism he is winning fans at every inspection.